The Distribution of Royalties are guided by the Distribution rules as provided for by the Third Schedule to the Licensing Regulation. All royalties due to the National and Foreign authors as well as to performing artists of musical works shall be deemed to come from one of the following three distribution classes. Class 3 – Film projection and commercial lending of video cassettes which is done in April 1st to March 31. NOTE: currently Class 1 and Class 3 are not applied. Report on how to calculate Distribution of Royalties without logsheet. The whole process of Registration and Distribution is performed using the WIPOCOS program. 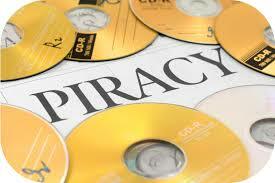 Hence since COSOTA is still in a process of educating users on the need to pay royalties, it was not easy and it is still not easy to get the log sheets (returns) from the users, example Bar owners, Hotel owners, Discotheque, Radio and Television stations. Therefore there was a request from the society so that the program also catered for distribution without log sheets. The said distribution is very simple and hardly takes 5 minutes to complete distributing, once the distributable amount (After deductions of 30% for the Administrative costs, and 10% fort the Cultural and Social Fund) is inserted in a program itself distributes to the works registered instead of those works publicly performed (played music or movies shown on TV etc) for the log sheets for live performance of groups of artists supplied to COSOTA. 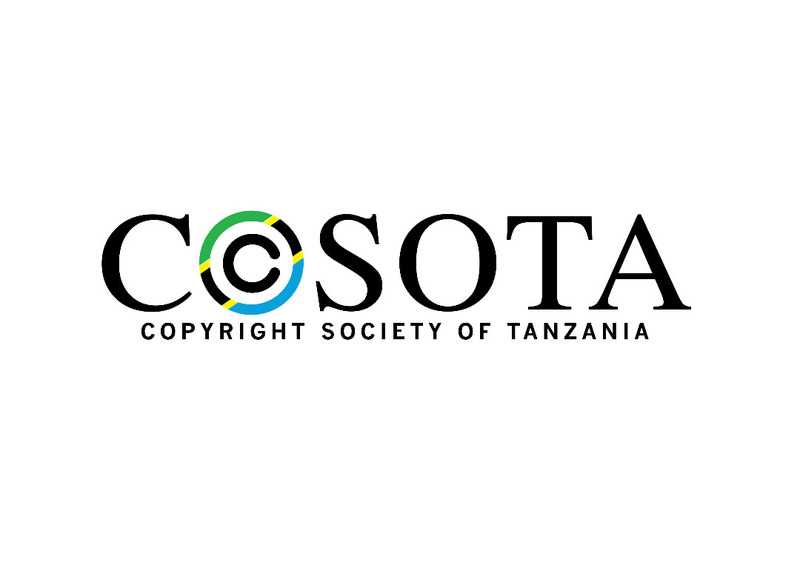 Royalties received from Foreign Sister societies shall be paid as soon as possible to the deserving members of COSOTA, after deduction of a handling charge of 5% designed to cover administration costs of COSOTA. 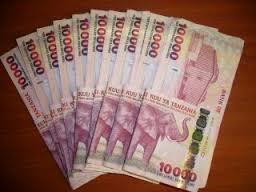 Money for Foreign Societies not signatory with COSOTA will be in reserve funds for 3 years after which if not distributed to owners should be used for Social Security and Cultural Promotion Funds. 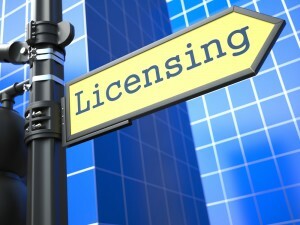 Mechanical Distribution Rights are not covered by the Licensing Regulations. Since cosota started distribution of royalties, we have done 10 royalties distribution on public performance.